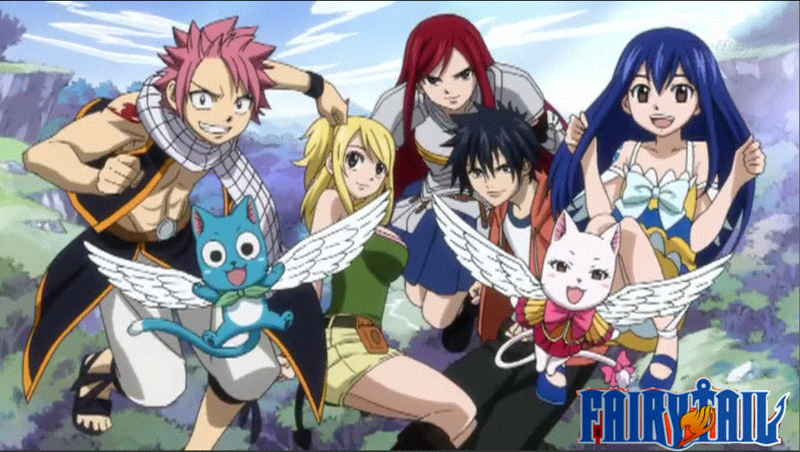 fairytail team. . HD Wallpaper and background images in the Fairy Tail club tagged: fairy tail gray erza natsu lucy happy. 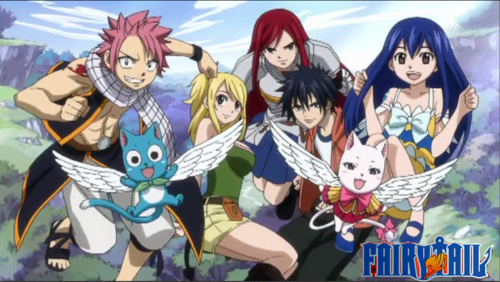 with whom natsu looks good? with whom is natsu looks nice? which is your favourite armours of erza? who is the beautiful wizard in fairy tail?